Bring your laptop or mobile device and review the most commonly used features and functions of our Flex MLS. There will also be plenty of opportunity for Q&A! Please click here to register. Enter your MLS User ID – without the ric.g in front – and Password when prompted. Time: 8:15 a.m. to 2:30 p.m. Team of Instructors and Guest Presenters: Julie Rietberg, Pam VanLuven, Rick Baumann, Kristy Lubbers, Wayne Wu, and other 2019 GRAR Directors. The new REALTOR® Member Orientation Program is comprised of three segments: classroom session (offered once per month – dates are subject to change), GRAR online comprehension exam, and online Code of Ethics training. Registrations are required to reserve seating. Please contact Paige Mather at Paigem@grar.com or 616-940-8218. Please click here to learn out more about the licensing and membership process. Introducing FOREWARN- Your Newest Membership Benefit! Get to know your prospects in a matter of seconds! 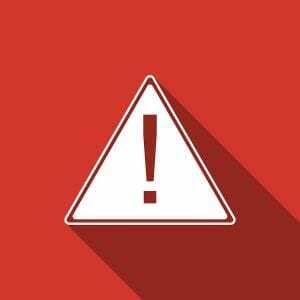 By entering a name or a telephone number, members will be able to obtain information such as: addresses, vehicle registrations, phone numbers, property records, criminal background, bankruptcies, judgments, liens, foreclosures, and evictions. In order to take advantage of this new service, members are required to attend a 1 hour training session. This session will be held at the conclusion of the classroom portion of New Member Orientation; however, existing members who haven’t yet had an opportunity to attend one of the previous Forewarn training sessions are welcome to join the new applicants at this session. The session will focus less on how to use the Forewarn app (since it is pretty self-explanatory and user friendly) and more on the do’s and don’ts of usage to avoid liability. Let us know we can count on your support by registering HERE! 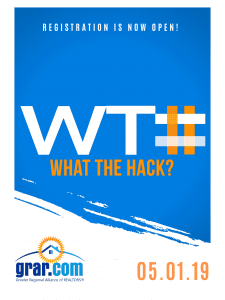 GRAR 2019 Hackathon- What the Hack? What is a Hackathon? Click HERE to learn more. Questions? Please contact Brittany Smith. 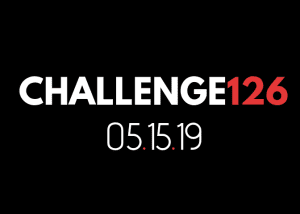 Accept Challenge 126 on May 15th! Celebrate 126 years of Making Life Better: People, Homes, Community! We have planned a large-scale volunteer day, with the goal of 126 volunteers, doing good in our community. 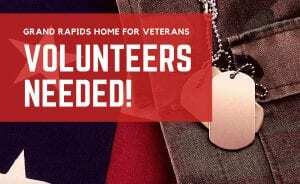 What can 126 volunteers accomplish in a few short hours (9:30am to 12:30pm) on May 15? -126 lives saved through the Michigan Blood Drive! -126 hours of beautifying our local schools! 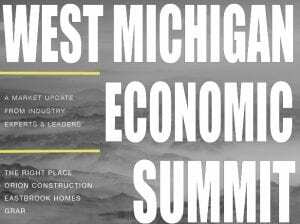 Thank you PrimeLending, Heartland Home Mortgage, MI Mutual Mortgage, and VanDyk Mortgae for sponsoring this event! Thank you Northern Mortgage for sponsoring this event! Thank you First American Title and VanDyk Mortgage for sponsoring this event! CLASSROOM SESSIONS: Julie Rietberg and Pam VanLuven will be leading lunch-n-learn style, classroom sessions on the following dates: August 13, September 18, October 1, and October 15. These classes will be held from 11:30 a.m. to 2:30 p.m. at GRAR, will include 3 hours of standard continuing education credits, and lunch will be provided. The cost will be $15 per person. These sessions are expected to fill up quickly, so you may want to register soon. Click HERE to register. 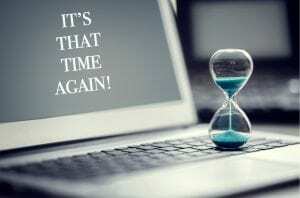 ONLINE OPTIONS: GRAR members will have the opportunity to complete the training online, at their convenience, anytime between March 1 and December 31, 2019. Please click HERE to access the online courses. MISSED AN OFFERING? WATCH ONLINE! The following classes are available to watch online at a reduced price. Email brittany@grar.com and indicate which of the sessions below you would like to view. You will receive an email with information on how to watch the video. Recordings are available for content purposes only, Continuing Education credits will not be offered to those who only watch the recorded presentation. MID-CENTURY & HISTORIC HOMES: GRAR is pleased to welcome Aletha VanderMaas of True Home Restorations and Rhonda Baker of the Grand Rapids Historic Preservation Commission. Aletha is the owner of True Home Restorations, a design business focusing on interiors & exteriors of homes built between 1950 and 1975. She will be discussing the inventory in MI for Mid-Century homes, who wants them, and details of these types of homes. Rhonda is a graduate of Western Michigan University’s Public History program and has worked in the field of preservation for over seventeen years. She was employed as Director for the Historic Preservation Department of South Bend and St. Joseph County Indiana and for the last twelve years has served as the Historic Preservation Specialist for the City of Grand Rapids, Michigan. Rhonda will be discussing historic preservation, the importance of preserving historic homes, and what it means to preserve historic property. 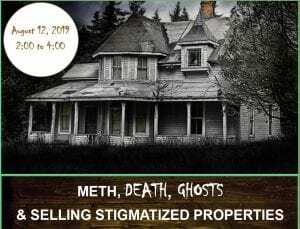 MOLD & METHAMPHETAMINE REMEDIATION/TESTING: We are pleased to welcome Craig Vanderwall of Decon Specialties who will be discussing Methamphetamine testing and remediation. Randy Bierlein of Enviro-Decon will also be presenting helpful information regarding mold testing, remediation, and mold removal. HUNTINGTON’S MSHDA & HOMESTYLE RENOVATION PROGRAMS: Learn more about the MSHDA and HomeStyle Renovation programs offered by our friends at Huntington Bank. ECONOMIC TRANSFORMATION: A COLLABORATIVE EFFORT: Join us for this joint presentation featuring The Right Place, Experience Grand Rapids, and Local First! See how these organizations all work toward a common goal – bringing jobs and businesses to the Greater Grand Rapids area, attracting conventions and tourism, and supporting local entrepreneurs. These are all activities that enhance our local economy and promote an environment where people will want to live, work, and play. CFPB TRAINING: The rules, procedures and forms for residential real estate closings are changing on August 1. Hear about the changes from Steve Barnum w/Transnation Title Agency. Find out the best was to prepare for the changes and ensure that your closings stay on track! LEARN ABOUT LENDING: A PANEL DISCUSSION: Please join us for an event at GRAR featuring 6 panelists from the lending side of the real estate transaction. Have you ever felt like you should be better versed on what loans and programs are available to your buyers? Now is the time to get up to speed!